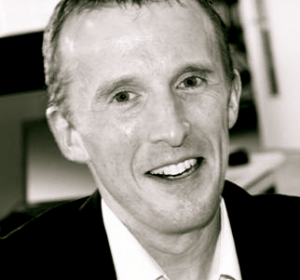 UK bloggers send their WordPress newsletters at very low cost." True, there are a lot of websites and plugins out there that send emails for free. And I think those services are great… assuming you wish to keep your WordPress mailing list relatively small. But if you — like me — have (or want) a subscriber list of more than 2,000 contacts or so, then you’ll have to face up to paying. And the charges can be high. I mean, reach 2,001 subscribers with MailChimp and you suddenly face a £289/$360 annual bill. I thought there had to be a less expensive way to send WordPress newsletters. That’s why I published this full guide to creating your very own alternative to the likes of MailChimp. You see, it shouldn’t matter what your income is — price should never be a barrier to distributing great WordPress newsletters. And I want this website to help as many bloggers as possible to send their newsletters for a very low cost. So if you want affordable bulk-email sending, then please help support me. This website is for YOU. I agree — it is an insanely low price. I am not sure how any other email service can ever beat it. And that sort of pricing is ideal for me — an ordinary blogger who just wants to send the occasional WordPress newsletter without the worry of a hefty monthly bill. ...and I luckily stumbled upon Sendy — a self-hosted software package that was developed specifically to use Amazon SES. I call it the MailChimp 'disruptor'. ...yes, there is a cheaper and effective alternative to expensive email services! What's more, this alternative is available to everyone... including you. Just so you know, I am not some sort of tech expert. I hardly know anything about PHP, HTML or CSS. And before I got started with this project, I had never heard of a LAMP stack, DKIM record or cron job. …and you could soon join me. There is no coding involved, and only modest tech skills are required! Start by reading Why I Use Sendy, which will then point you to various Sendy videos, a rundown of important features and a comprehensive set of FAQs. Next, there's Amazon Web Services. 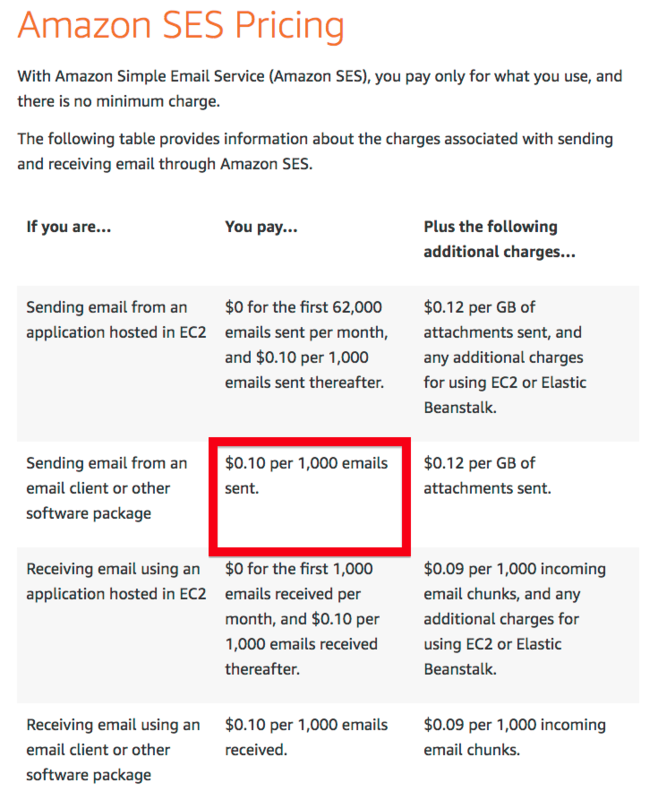 This part covers Amazon SES, from which you can send 10,000 emails for just $1. To get the best out of Amazon SES, I recommend you run Sendy on an Amazon server. Don't worry if that sounds complicated — it isn't. 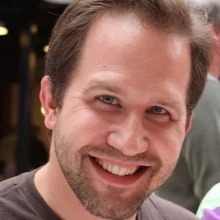 You will understand why when you read Why I Use AWS. Then there's installing Sendy. This part of the website refers you to my Installing Sendy (and Virtualmin) on AWS guide. Follow my guide carefully, and you will be up and running with Sendy and AWS in just a few hours — all at not cost! 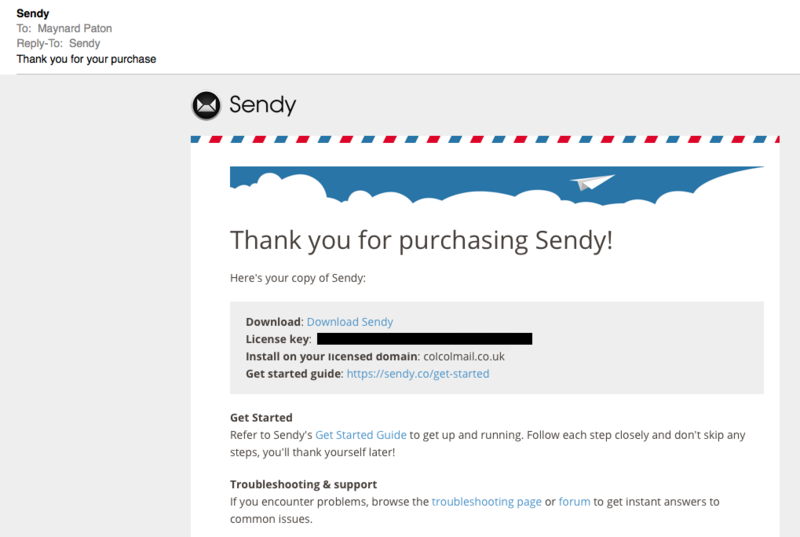 Finally there is my explanation of how to connect WordPress to Sendy. I've studied numerous plugins and pinpointed a handful that should provide the very best email optins to grow your Sendy mailing lists. I have also disclosed a useful way of acquiring premium plugins for a bargain price. Click here for full details. Oh, and here is a full index page that links to every article on the website. Just so you know, I use Sendy on my personal website at maynardpaton.com and on this website, too. 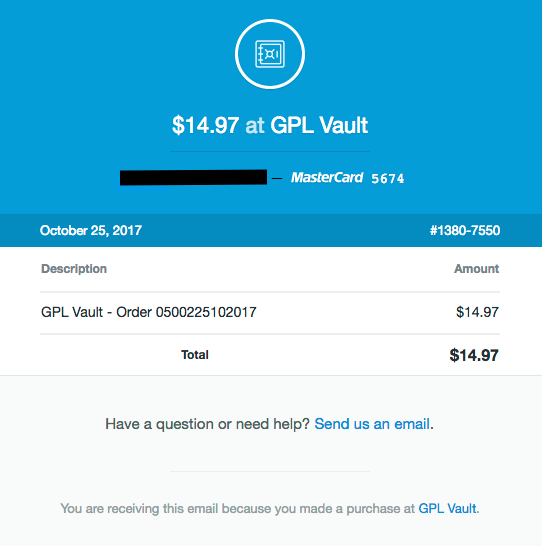 Furthermore, my Sendy runs on an AWS server and I have used GPL Vault to access plugins to connect WordPress to Sendy. All I ask is for you to read through this website and then give Sendy a go. The set-up cost can be as low as £49 (or $59)* and the long-term savings could be immense. …sending thousands of WordPress newsletters at very low cost could be just a few clicks away. You can start right now by clicking here and trying the Sendy demo. PS: I am not setting out to make millions from this website. I use affiliate links and, when you click on these links and then make a purchase, I may receive a referral fee. There is no additional cost to you, and I may receive some extra income to help maintain this site. PPS: Many email services use animals as mascots. 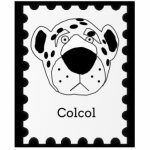 I don’t own a pet, so I decided to use a picture of Colin, or ‘Colcol', as a logo. Colin is a stuffed toy leopard that my son adored when he was very young. Click HERE To Start With Sendy Today!